Now that the summer is starting to come to and end and we are beginning to see some darker and colder evenings once more, it is time to start really looking at the garden and deciding what you need to do with the space. During the colder months of the year the garden enters a dormant state. Everything goes into a hibernation period and you will start to see your once vibrant space become bare and boring. There are some things you can be doing during this period however to keep the space healthy and make sure it is happy for the winter. When the cold, harsh weather starts to creep in you will see a rapid decline in your plants and they will all begin to retreat back for the winter. This is usually the ideal time for you to get a tree service in to remove and prune trees, and it the ideal time for you to start thinking about cleaning out the beds in your garden ready for the spring. 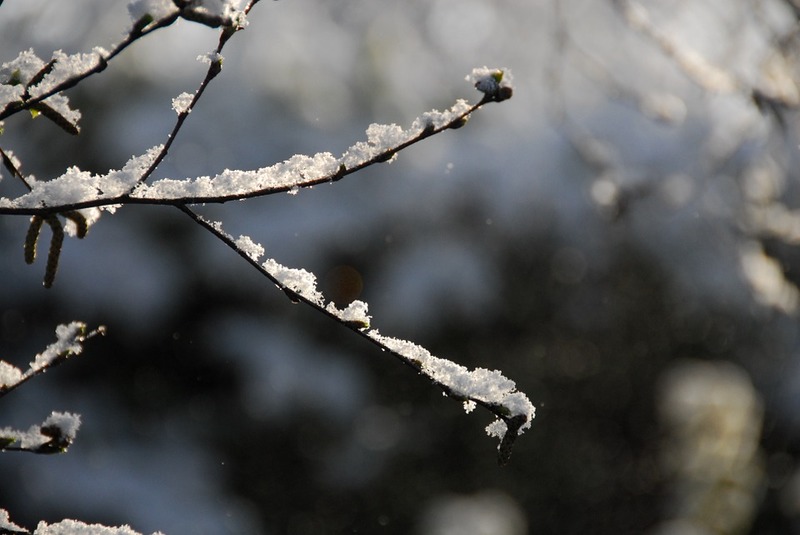 It will take work to make sure your plants stay safe during the winter, but they will be all the healthier for it once you have put the work in. Winter is the perfect time for you to start planning what you want to do with the garden next year. You can note down what plants used to be where and start to think about different ways you can change the layout and atmosphere in the space. As long as you don’t move plants around during the cold seasons you can start to create patio spaces and new beds ready to plant things in the spring. When it comes to maintains your garden during the winter it can be tempting to start raking leaves every day and making sure that everything is kept neat and tidy for the season, however this isn’t the best thing for you to do at all. During the winter wildlife become much more exposed to the elements, and they will use things like leaves and twigs in order to hibernate for the winter, if you start getting rid of all of your leaves they will have nothing to use for shelter and this can be dangerous for them. Now that your plants are done growing for the year, it is the ideal time for you to use the empty soil beds as a chance to improve your soil quality. 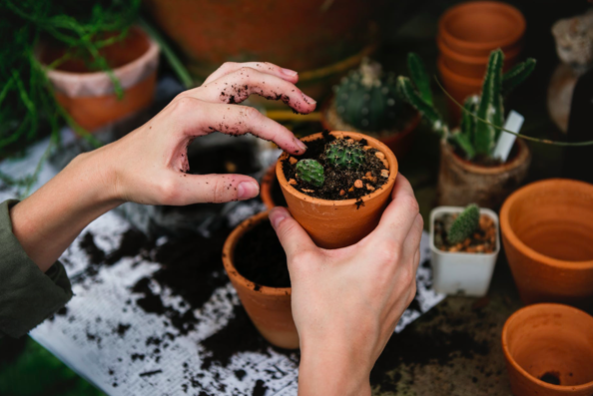 You can add things such as mulch, compost from your garden and even coffee grounds into the flower beds which will give your soil some amazing nutrients which will be well appreciated at the start of next year. By doing this little bit of work you will ensure the happiness and healthiness of your plants the next year. There are actually some plants which thrive in winter conditions and they will start to flower and fruit during the colder months. Trees such as the Prunus Autumnalis are beautiful and they flower with cherry blossom during the winter. You can also plant winter berries, holly and other Christmas inspired things in the garden to bring it a little bit of life for the colder season.